Sport at the international scale is best exemplified by the major global competitions run by FIFA and the Olympics. i. Examine the social, cultural, economic and political factors affecting participation and success in two major international sports. Football has a unique pattern of participation and success at the international scale. The main selection criteria for FIFA World Cup tournaments is the bidding process. This means there is a economic and cultural element to the venues. Football forms a truely global contest with participants and supporters found in all continents. However, Europe, South America and Africa are regions of particularly high support. iv. Evaluate the short- and long-term geographic costs and benefits of hosting such an event at both the local and national level. FIFA World cup events are highly costly for home nations. ii. Discuss the strategies designed to manage tourist demands, maximize capacity and minimize conflicts between local residents and visitors, and avoid environmental damage. 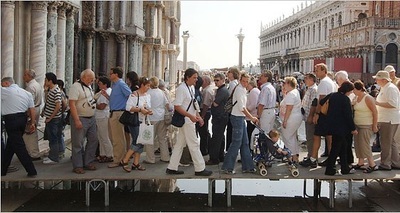 Venice experiences massive tourist numbers, especially at peak seasons in the year. Cruise ship activity has increased dramatically with 2.5 million passenger visits annually to a city whose population is dropping below 60,000. This has also created a day trip culture of tourism and reduced hotel stays in the city. One strategy is to change the nature of tourism by hosting cultural events such as biennials.While others have suggested a tourist entry fee to visit the city. Day trip tourists are also poorly behaved. littering, pigeon feeding and loitering are all common nuisances for locals. So called decorum squads are hire by the Venetian government to stop people picnicking in St Marc plaza. Italian urban planner, Paolo Motta has said “They are losing all the traditional skills and handicrafts.” Shops sell false Venetian masks, made in Taiwan. Prosecco yields to Coca Cola. This is what’s called loss of “intangible heritage”—the customs and knowledge and traditions that give a place its cultural flavor. Disintermediation websites such as AirBnB have made house less affordable in the island part of the city. Consequently, conflicts between local and tourists is high, with regular protests taking place. 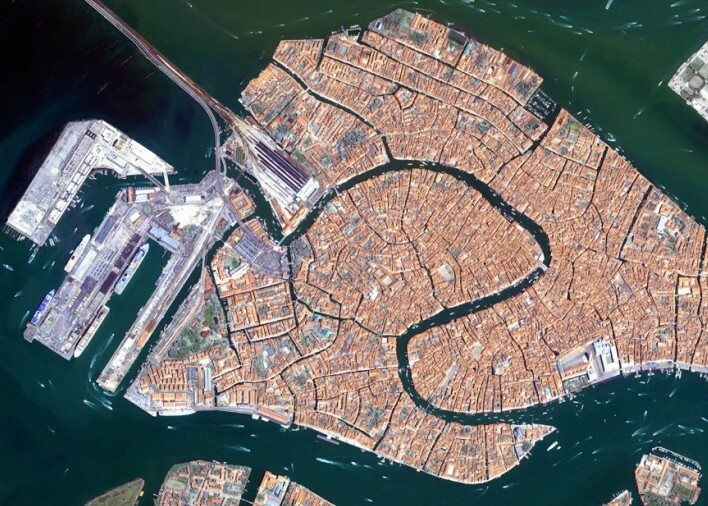 In fact, the city of Venice is dying as local residence leave in considerable numbers. Venice is in the process of building a flood barrier system, however the project is facing ongoing corruption. Climate change my render the city unsuitable for tourism before its appeal wears off.